Christopher Constance, MD, FACS, is an ASPS Member plastic surgeon who is board certified by The American Board of Plastic Surgery® and trained specifically in plastic surgery. ASPS members operate only in accredited medical facilities, adhere to a strict code of ethics and fulfill continuing medical education requirements in plastic surgery, including training in patient safety techniques. As your medical partner, Dr. Constance is dedicated to working with you to achieve your goals. Christopher Constance, MD has been installed as the 60th President of the Florida Society of Plastic Surgeons. 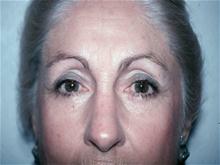 One size does not fit all.We offer the right procedure for each unique individual and every specifiic circumstance. We listen to all of your concerns and then develop a plan that is tailored specifically to your needs. If you are looking to be treated with kindness, dignity and respect, you’ve come to the right place.Each patient consultation is conducted in a private, warm and caring atmosphere. 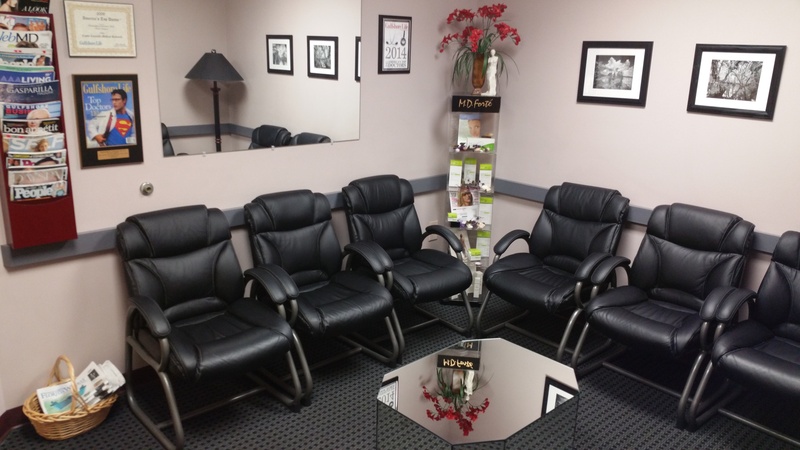 Our initial cosmetic surgery consultation is free of time constaints.This allows you to meet with directly with Dr. Constance.You’ll get to know him, and have all your questions answered.It’s as simple as that. Not only is Dr. Constance a Board Certified Plastic Surgeon, who is fellowship trained at PennState University, but he is also a Laser Specialist with over 25 years of surgical experience, and now has the honor of being the President of the Florida Society of Plastic Surgeons for 2017. Dr. Constance has been distinguished by being chosenas one of our nations Top Doctors by Castle Connolly Medical in New York, since 2009. Dr. Constance is one of only a few distinguished Board Certified Plastic Surgeons in Southwest Florida to have been selected as one of America's Top Doctors by Castle Connolly. Castle Connolly Medical identifies top doctors, both nationally and regionally, based on an extensive nominations process open to ALL licensed physicians in America. The Castle Connolly physician-led research team reviews and screens all nominated physicians before selecting those most outstanding to be Top Doctors. Physicians do not and cannot pay to be selected as a Castle Connolly Top Doctor. 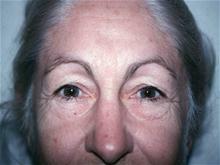 Eyelid surgery patient photos from Dr. Christopher Constance. Use the menu to select a different procedure.